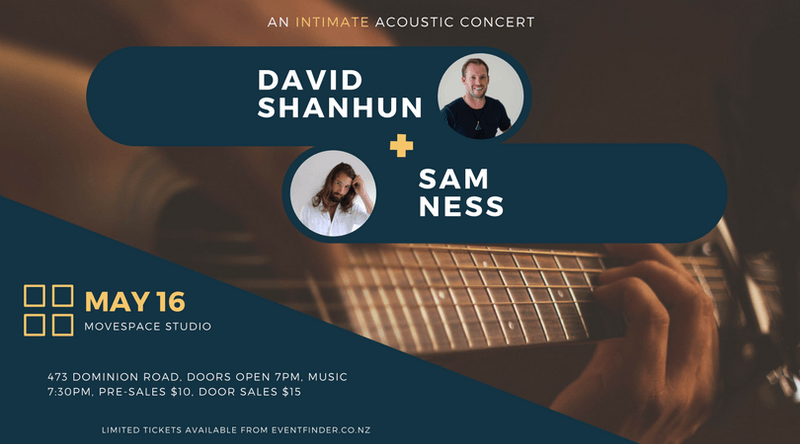 This is a limited seating intimate concert, featuring New Zealand's own David Shanhun, and Sam Ness all the way from the US of A. 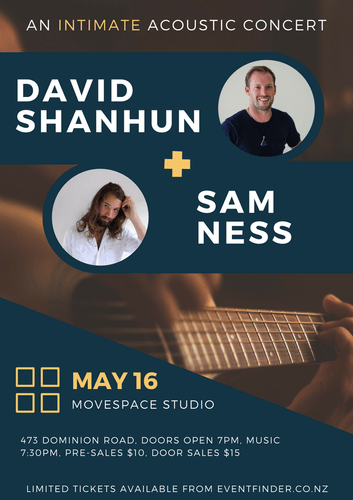 These two singer songwriters are both talented guitarists and vocalists, both have been nominated for various awards, and are doing a one off intimate acoustic show this coming Wednesday May the 16th. Book tickets online to secure your space. 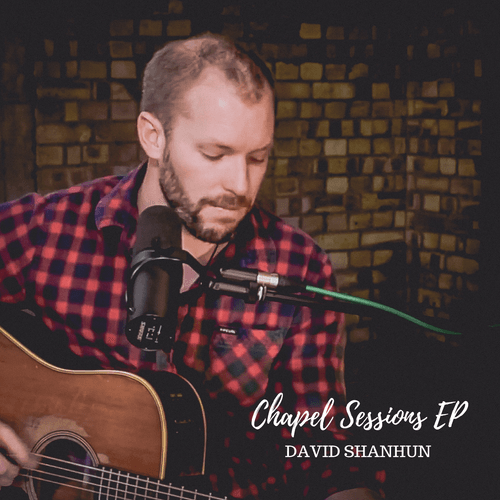 David Shanhun will be performing songs from his newest live album release the 'Chapel Sessions EP', recorded in York, UK, last year. Seating will be a combination of bean bags and chairs so arrive early to grab a cosy spot. Please also be aware that tickets are limited to 25 spaces only. 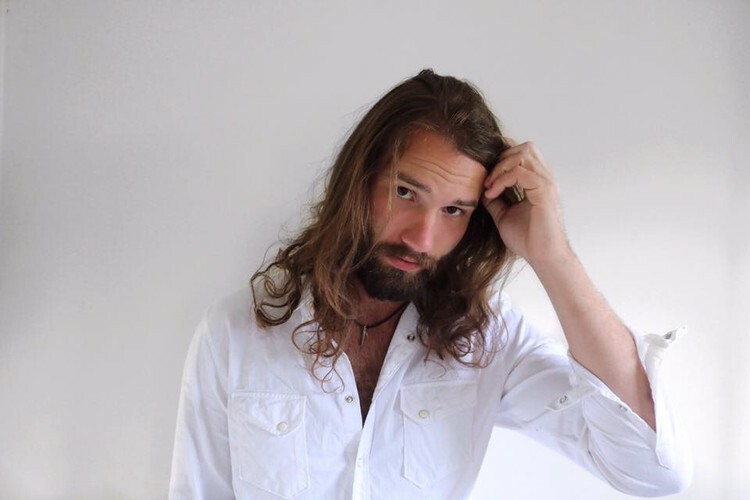 Doors will open at 7pm, for a 7:30pm show start. Get a chance to get up close and personal with these two superb acts. 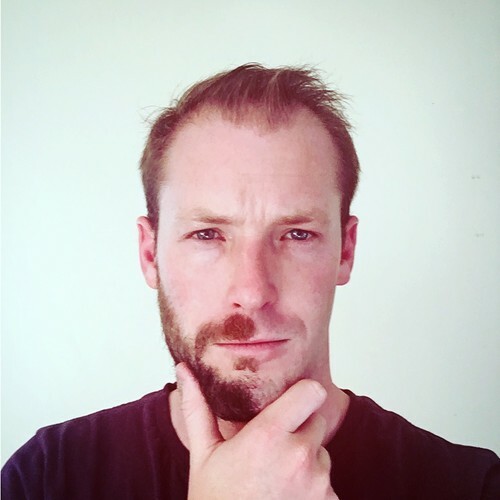 For more information please visit the sites above.